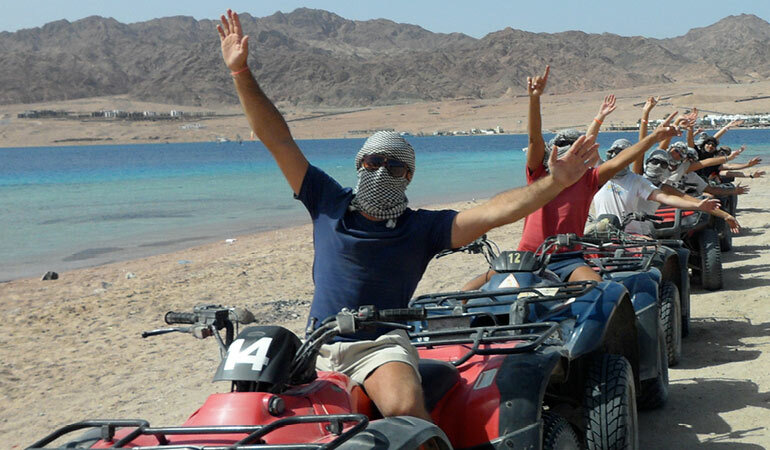 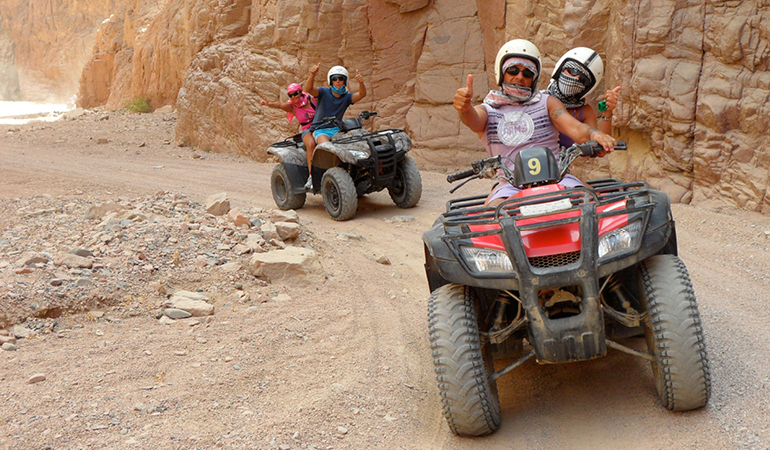 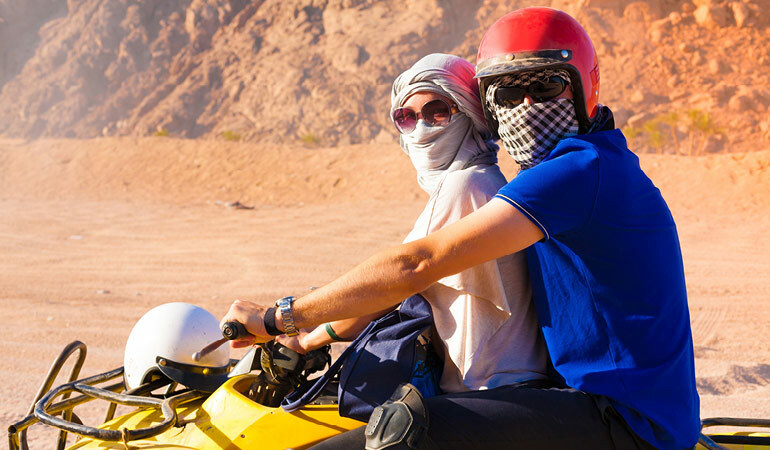 With its rugged terrain and mountain pathways, quad biking is the perfect way to discover the surrounding region of Dahab. 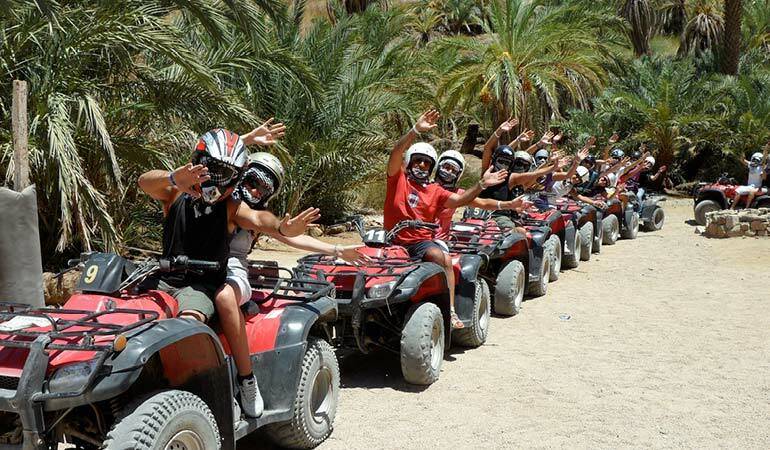 Venture into the mountains as you negotiate the terrain for a thrilling ride off the beaten track. 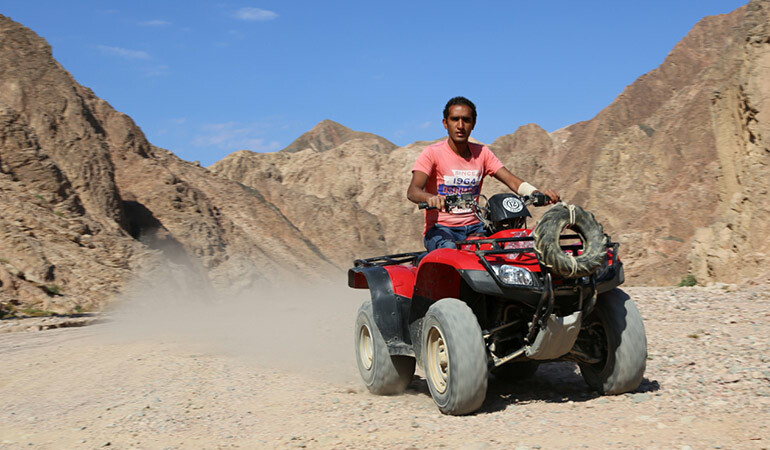 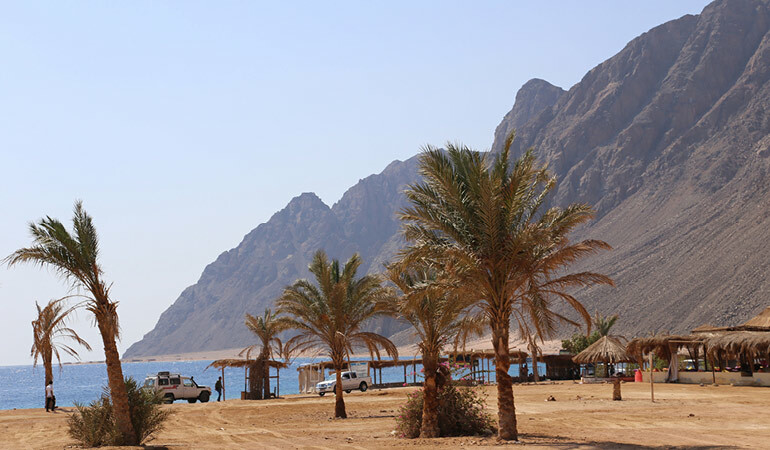 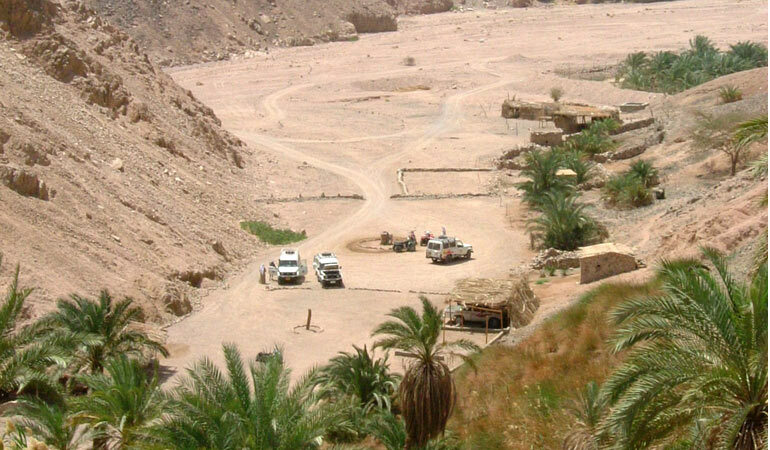 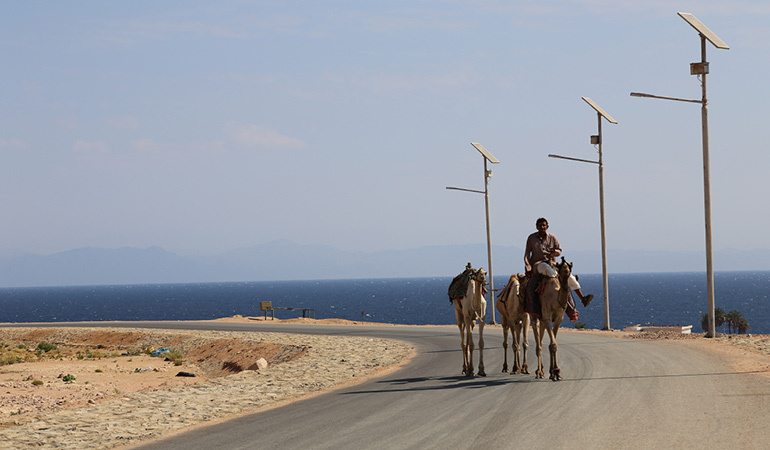 Your local guide can take you through the mountains surrounding Dahab, with its coloured & hidden canyons and oases, or you can take a ride along the coast.